Are you a landlord who got stiffed on rent by your tenant? Think of us like a superhero for landlords. We fight for you to get your money back. We have a high rate of success in recovering debts. To prove our value to our clients, we work on contingency. Only pay us when we collect. We have no membership fees or upfront costs. Try our service risk-free today. 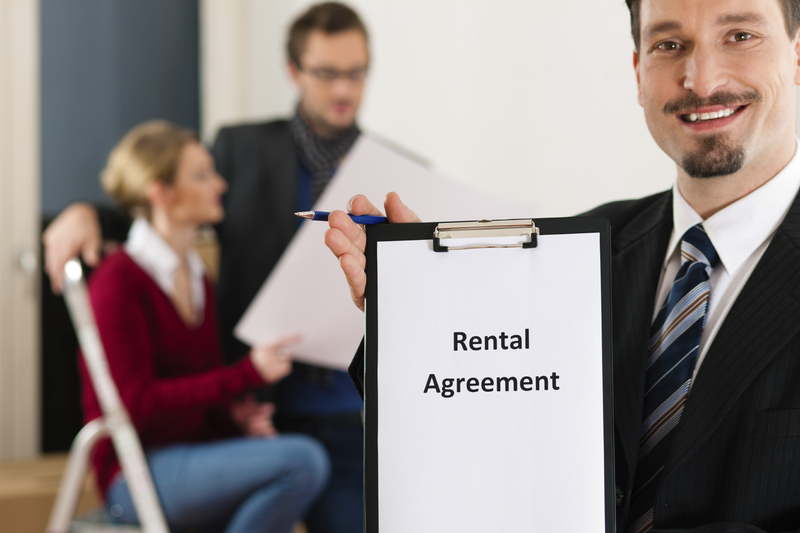 Have a problem tenant who needs to be sued? We offer legal services. Our paralegal is an expert who wins cases and gets the results you want. Our paralegal can get writs, garnishments, and seizures against your former tenant. Learn more here.